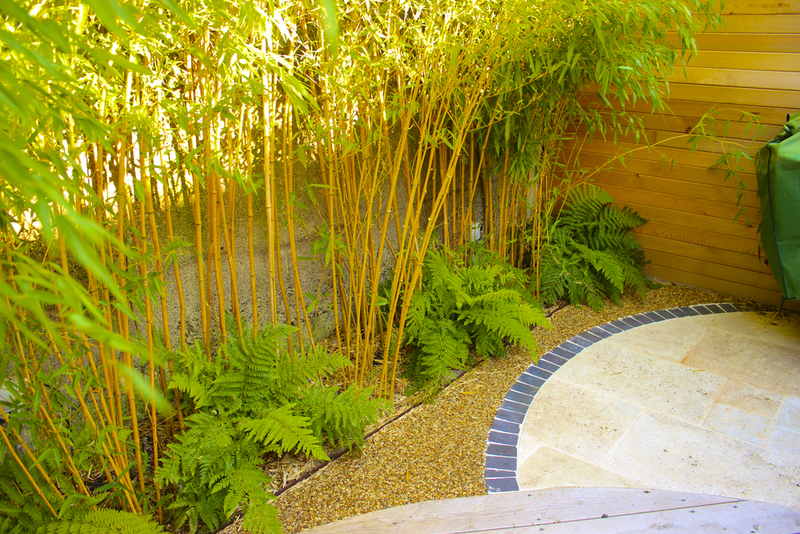 Client requested a transformation of their narrow garden space after a recent extension to their home which reduced area to an L shaped yard. 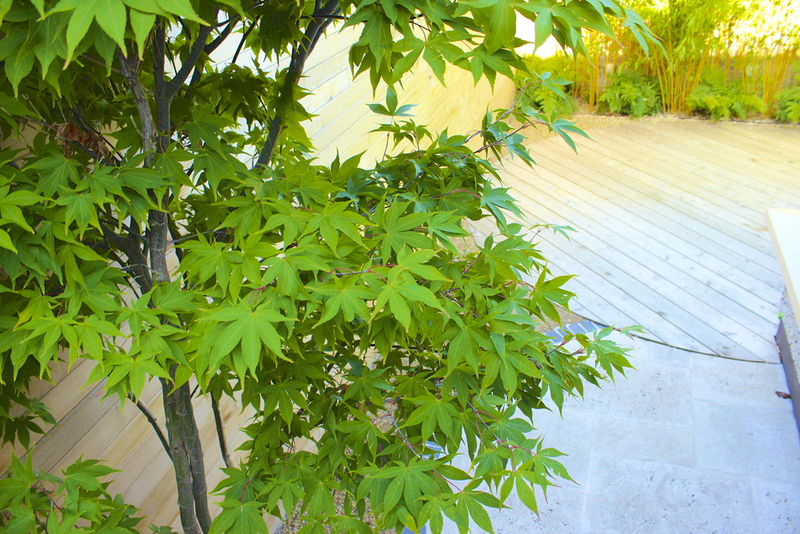 In response to this an Urban Garden Design with contemporary and circular design motif was used to offset the extreme angular form of garden. 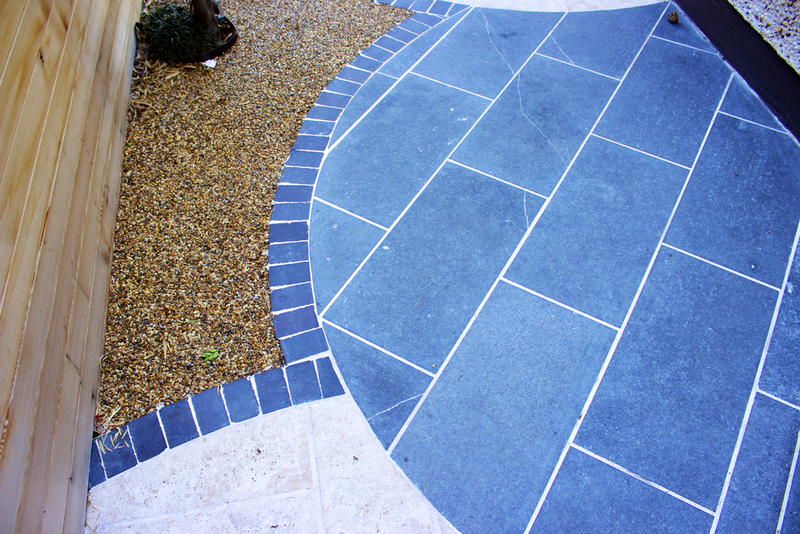 Paving consisted of contrasting native Kilkenny 'Blue' limestone and Cream Travertine were paved in interlocking geometric circles creating a distinctive feature for Garden. 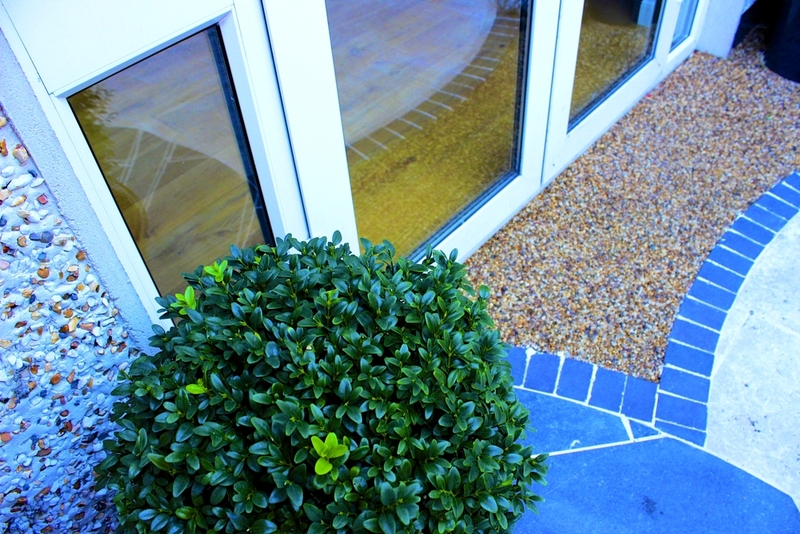 Resin bonded aggregate was applied to infill boarders creating a smooth and textile finish. 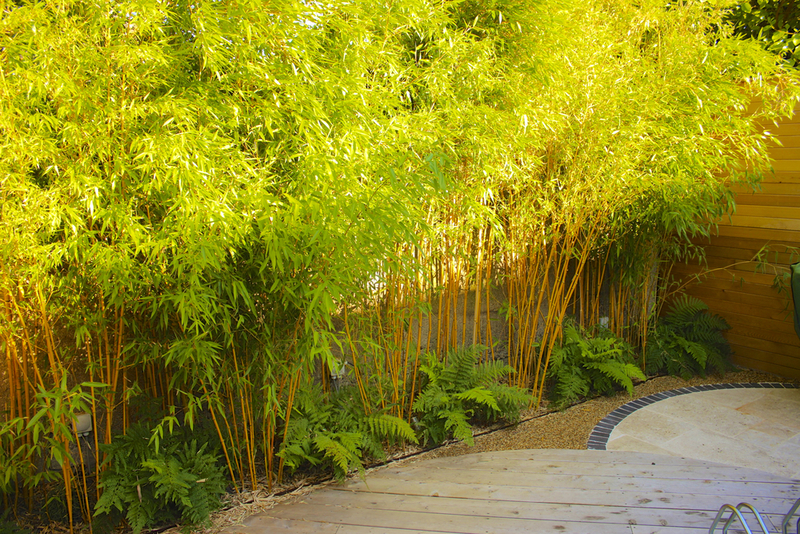 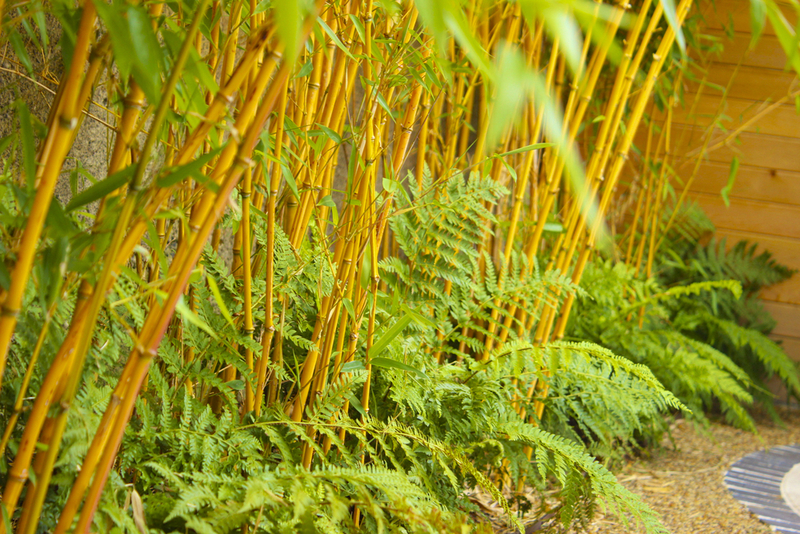 Golden Phyllostaus area was complimented with ferns for an ambient planting theme. 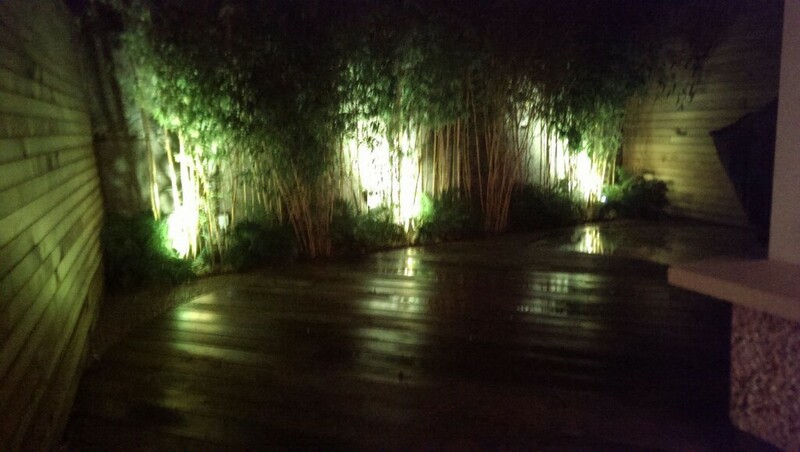 Experts In Landscaping and Garden Design services, Amazon Landscapers are highly experienced in Artificial Grass, Living Walls, Landscape Lighting, Driveways. 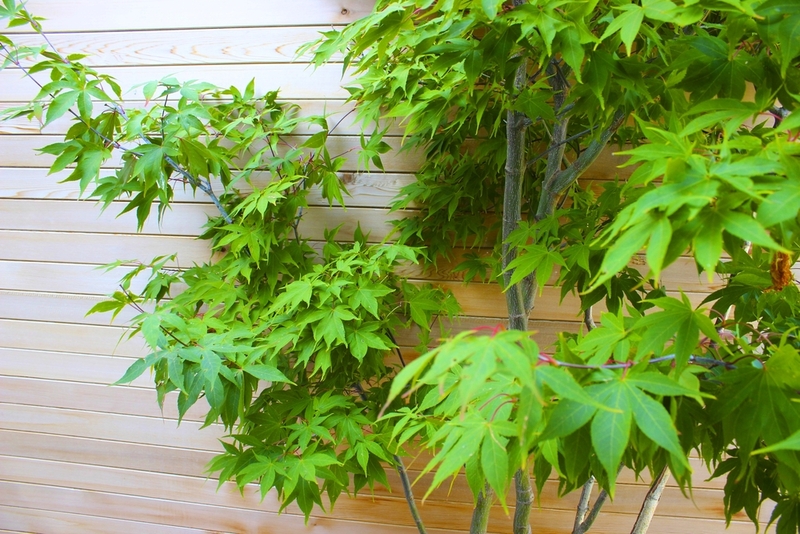 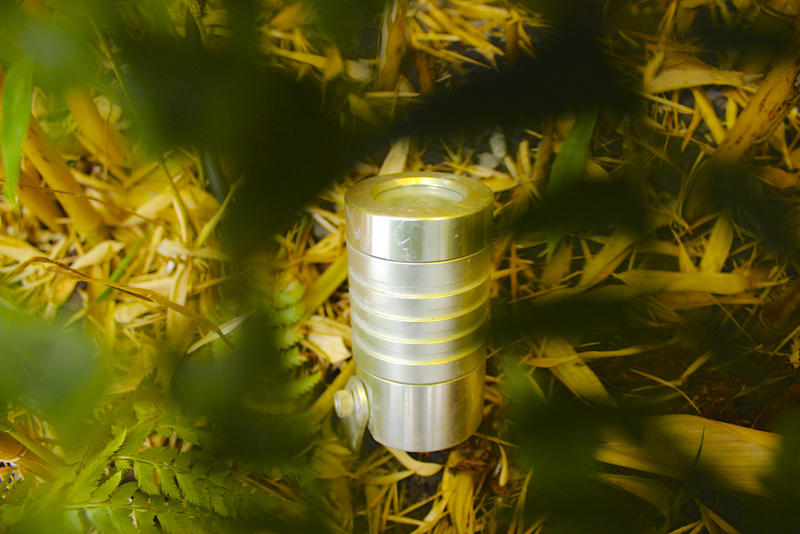 Read our Garden Blog to find out more! 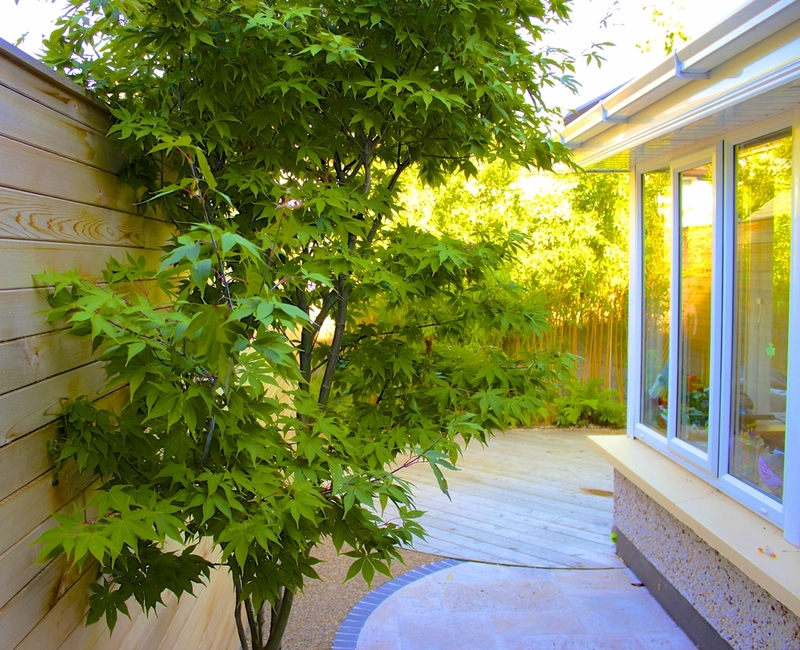 Amazon Landscapers Dublin - Gardens like no other!